Partnering to restore and sustain native bird populations and habitats throughout the Atlantic Coast Joint Venture region. Our goal is to protect, restore, and enhance coastal marshes to benefit birds, other wildlife, and people throughout the ACJV area. 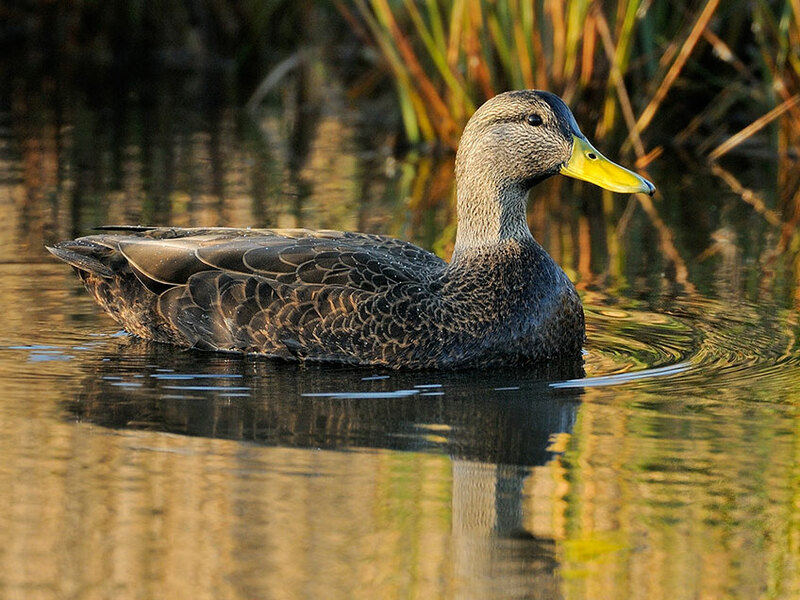 The ACJV is focused on three flagship species that represent the coastal marsh habitat we are working to conserve: American Black Duck, Black Rail, and Saltmarsh Sparrow. The ACJV uses a variety of grant programs to protect, restore and enhance coastal marsh habitat for wildlife and people. We work with partners to coordinate conservation efforts to have the greatest impact on ACJV priorities. To achieve our mission, we are focusing our conservation efforts primarily on coastal marsh habitat and three species that depend on this habitat. An indicator species for low marsh habitat, it's imperative for coastal states to work together toward conservation. 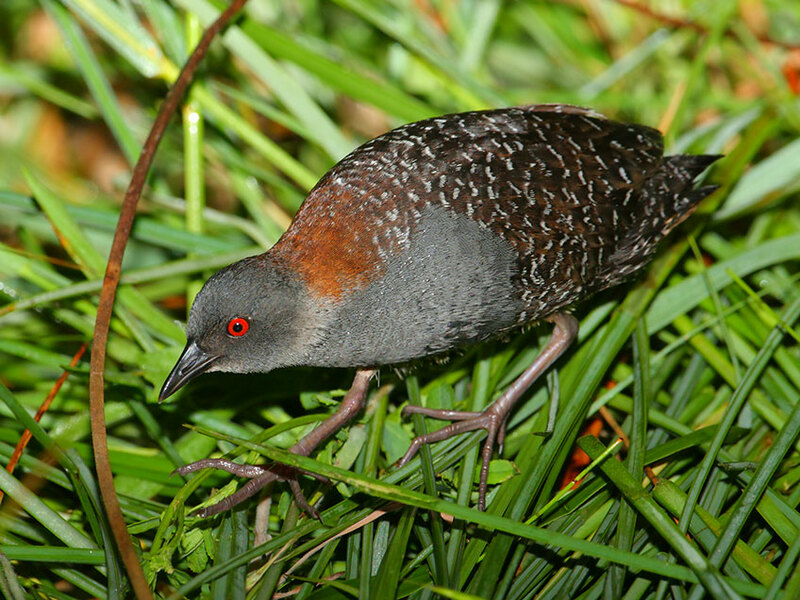 A highly secretive and poorly understood species, rail populations are plummeting. 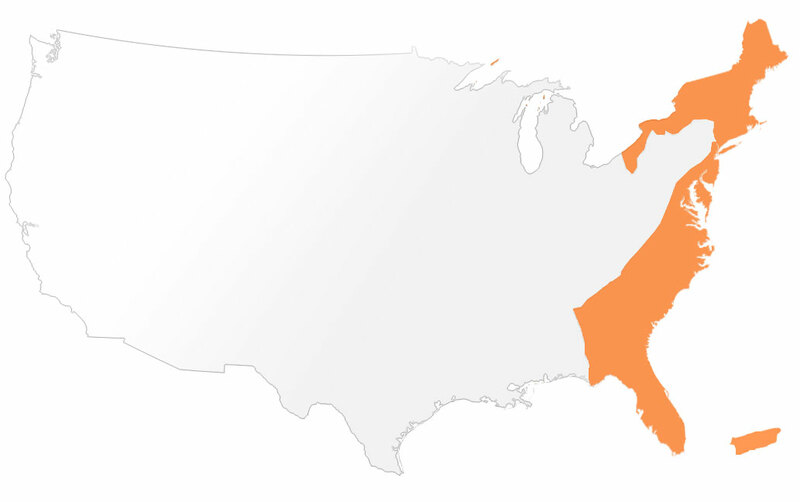 The ACJV area encompasses very diverse ecosystems and habitats, from the boreal forests and rocky coastlines of Maine south to the tropical mangrove swamps and coral reefs of Florida and Puerto Rico, and from the rugged forested peaks of the Appalachian Mountains east to the low-lying Atlantic Coastal Plain with its many coastal rivers, bays. We work with partners to restore and sustain native bird populations and habitats throughout the Atlantic Coast Joint Venture region. Our efforts are focused on the conservation of coastal marshes, to protect, restore, and enhance habitat for high-priority birds. The business strategy approach emphasizes the involvement of scientists, advocates, funders and other practitioners all working together for prioritized, on-the-ground actions that move toward specific, measurable outcomes. 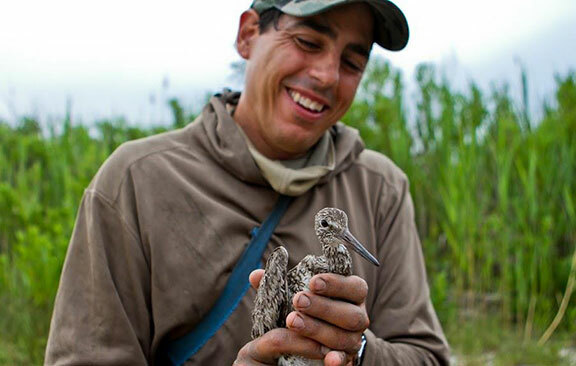 The Atlantic Coast Joint Venture (ACJV) is a partnership focused on the conservation of habitat for native birds in the Atlantic Flyway of the United States from Maine south to Puerto Rico. 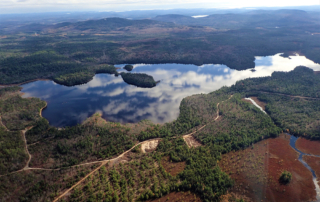 The joint venture is a partnership of the 17 states and commonwealths and key federal and regional habitat conservation agencies and organizations in the joint venture area.